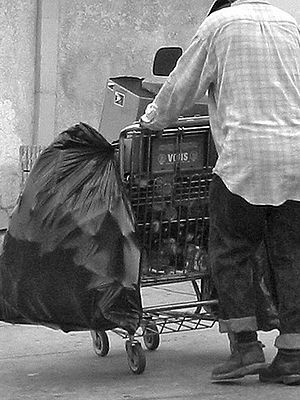 This entry was posted in compassion and tagged compassion, generosity, Homeless, homelessness by Scott Jeffries. Bookmark the permalink. I know when I have taken the time to listen and get to know many of the homeless people that have come into my life, I am blown away by their story and what they have overcome. Most stories are actually very inspiring and really help you see the “homeless” as real people just like you and me. They are no different and we are the ones that make the distinction. My view of giving in Christ went to a whole new level when we were able to serve the homeless in Abilene.